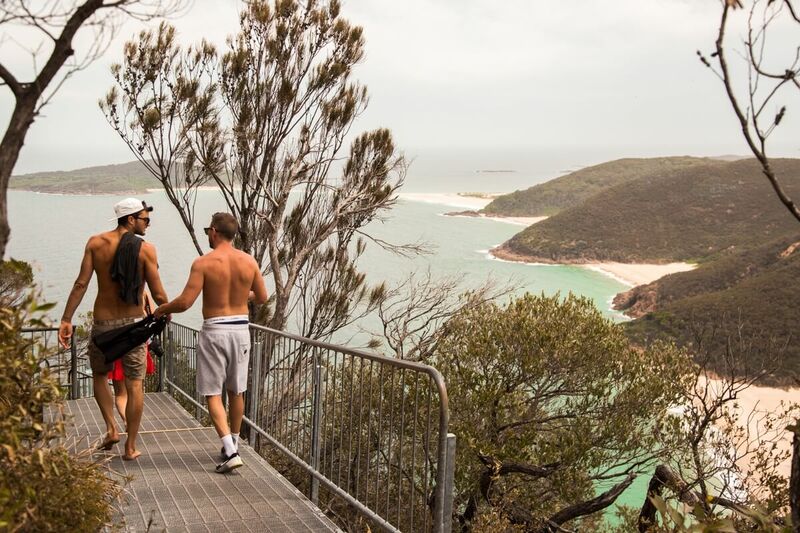 Two weeks ago I landed in Sydney and begun my fourth big adventure down under. Over the past 3 years I have covered the East Coast of Australia in a variety of ways and have pretty much covered all the typical touristy spots. 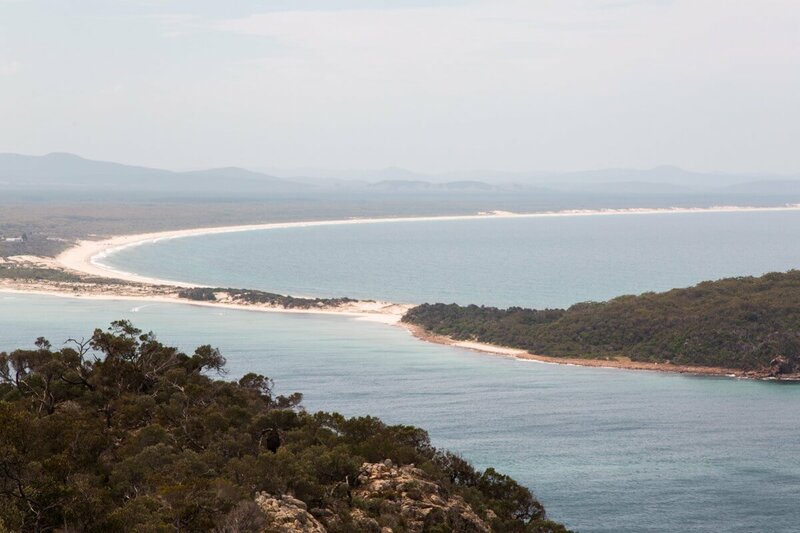 So this time round, I decided I would dedicate my adventure time to exploring places I haven’t seen yet in order to deliver you guys some fresh content and more inspiration for your adventures over here in Australia. P.s. 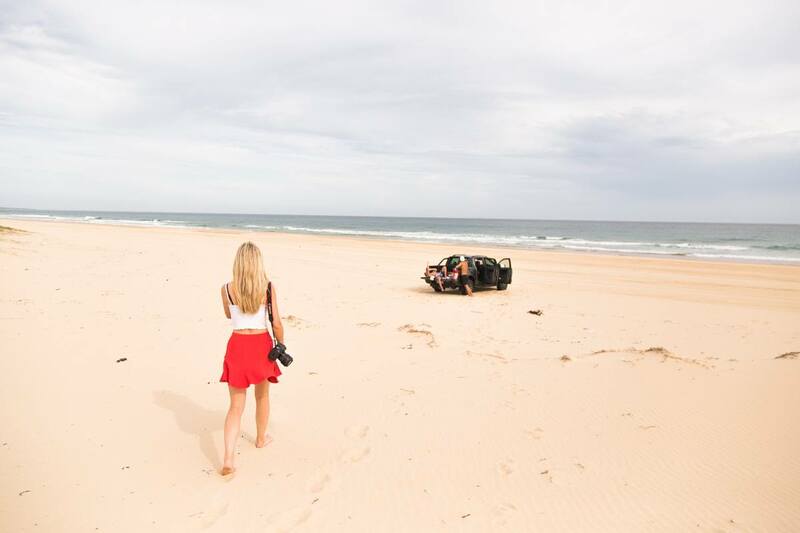 If you are wandering what on earth goes on on Fraser Island, you can check out my blog post here. 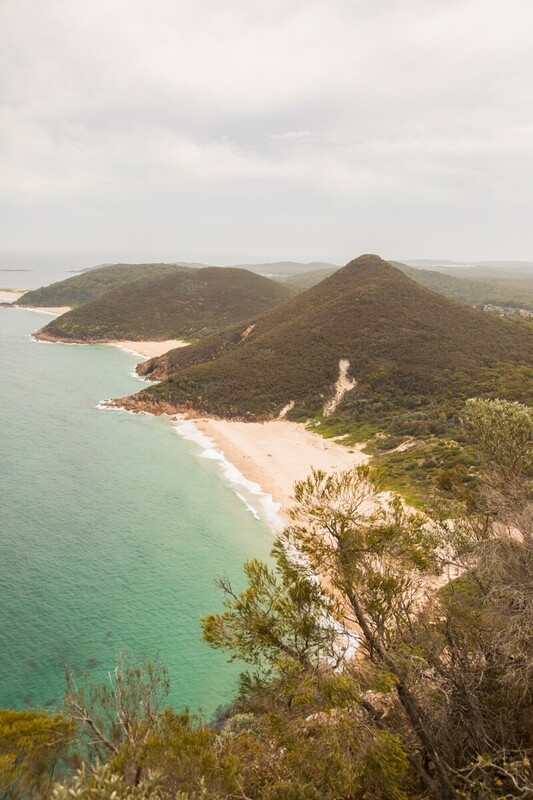 This week, after exploring the Hunter Valley for a day, I decided to extend my adventures up the coast in NSW and explore the Newcastle / Port Stephens area. 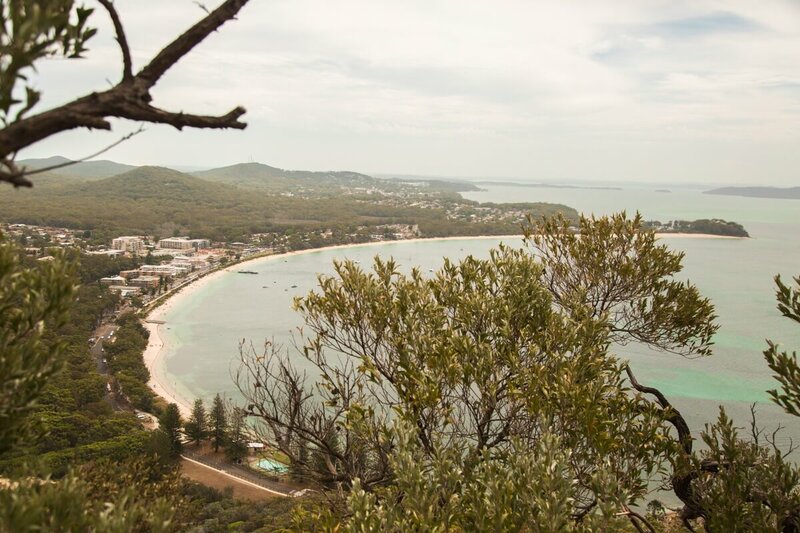 We got our hands on some incredible beaches, waters, views and a 4WD beach experience. 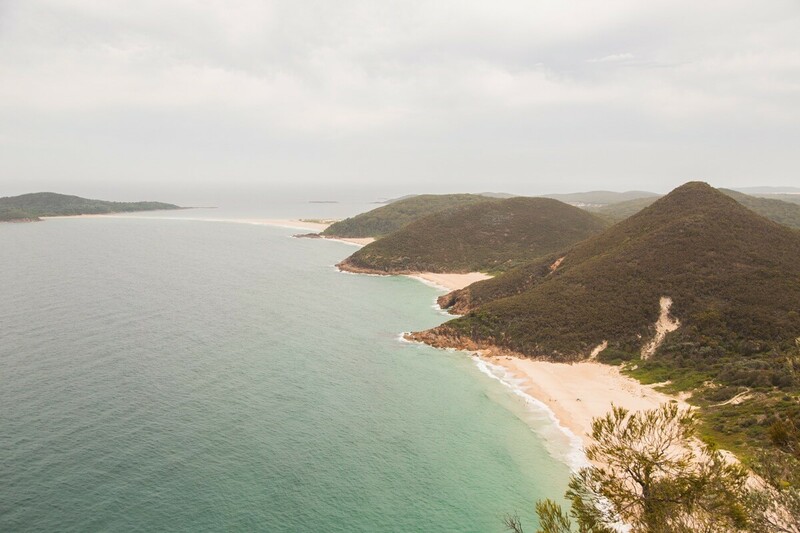 If you can grab a car, arriving to Newcastle will require a 176km roadtrip from Sydney. On a clear day, this will take you just 2 hours. Otherwise, you can indeed catch a train from Sydney Central Station up to Newcastle for around $8 or land into Newcastle airport. 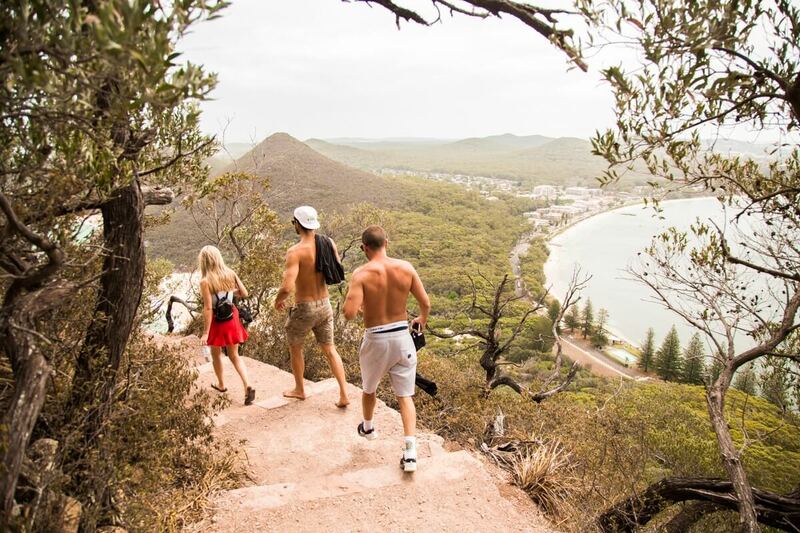 But to do the adventure in this blog post, you will still need access to a car when you arrive. Conclusion – get yourself a car! It’s kinda not the same without one. En route to the beach (Anna Bay bound) now you will NEED to pick up a permit to grant yourself permission to drive on the beach. It’s only $10 for a 3 day pass and that money goes to the maintenance of the dunes. You also need to stop off at a petrol station and partially deflate your tyres in preparation for sand driving. Click here to see more about the permits and the locations where you can pick one up! See ALL the advice given by Worimi Conservation for the dune driving here. 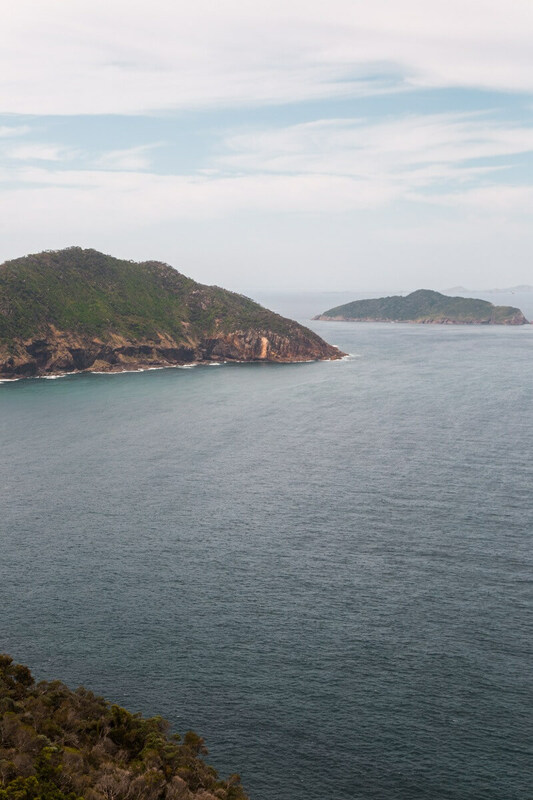 Before you begin the beach drive, head to Crest Birubi Beach where you can grab a coffee or some food over looking the beach you are about to explore. Tip: The chips here are so great. After refreshments you can even opt for a dip in the ocean or enhance your sand experience with a camel ride in the dunes with Oakfield Ranch Camel Rides. To drive on the Worimi Conservation Land (where Stockton sand dunes are located), as mentioned previously, you will need a permit. Permits are super cheap and essential. 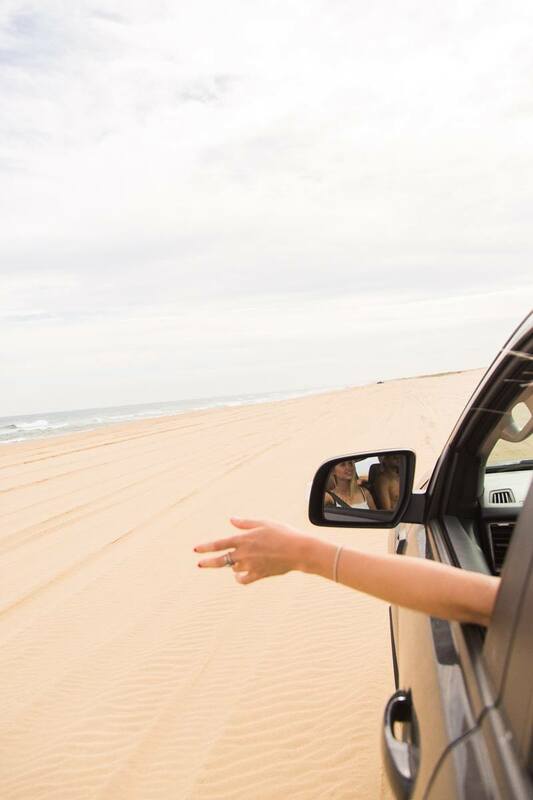 Once you have picked one up from the many locations in which they are available, you can freely roam the beach and drive alongside the ocean with views both out to sea and over the Stockton sand dunes. Take a picnic with you and park up along the way to enjoy it. 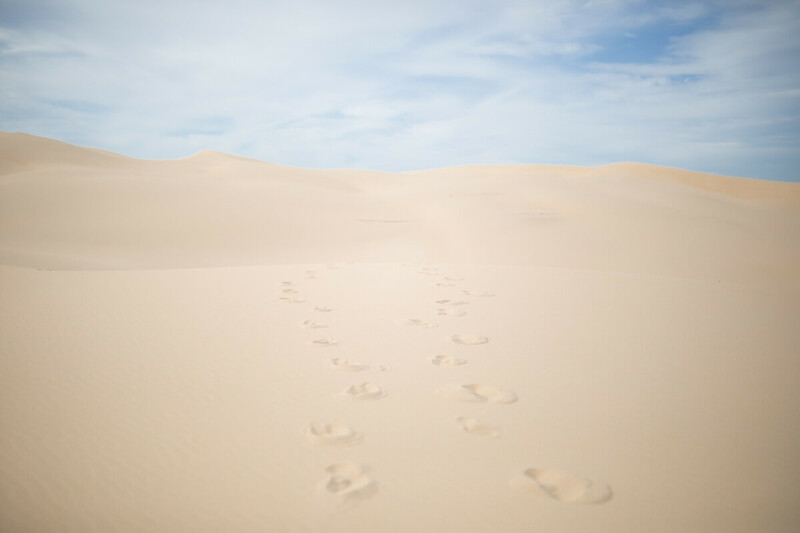 Make sure you leave time wander into the dunes. 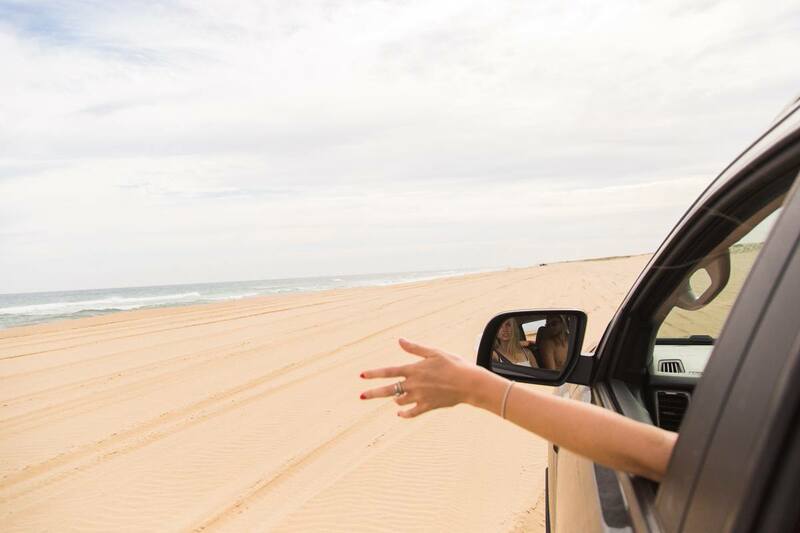 The Stockton beach drive stretches 19km and will allow you to drive from Anna Bay all the way down to Williamstown or vice versa. 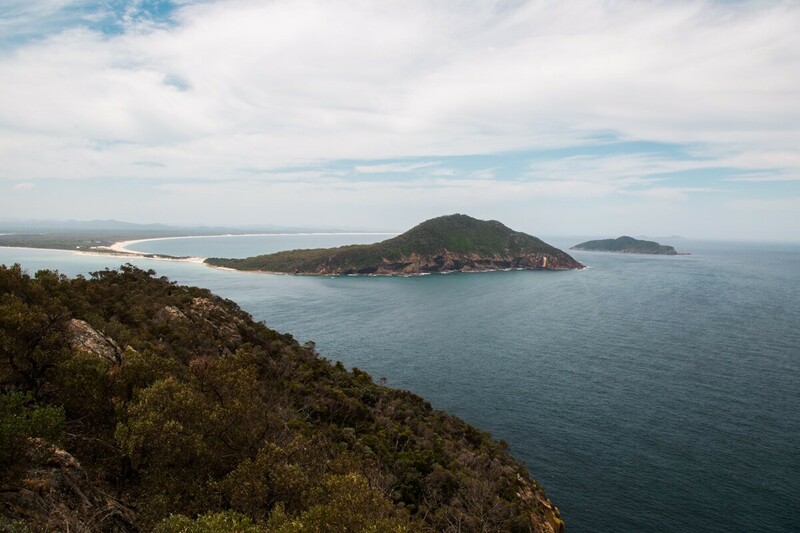 Tip: If you’re heading back to Sydney, Anna Bay down to Williamstown is definitely the way your should do it. That way you’re heading south and in the right direction to continue back to the city! See ALL the advice given by Worimi Conservation here. Remember YOU MUST reinflate your tyres again ready for the road driving!! Particularly important if you are road tripping back down 2 hours to Sydney! 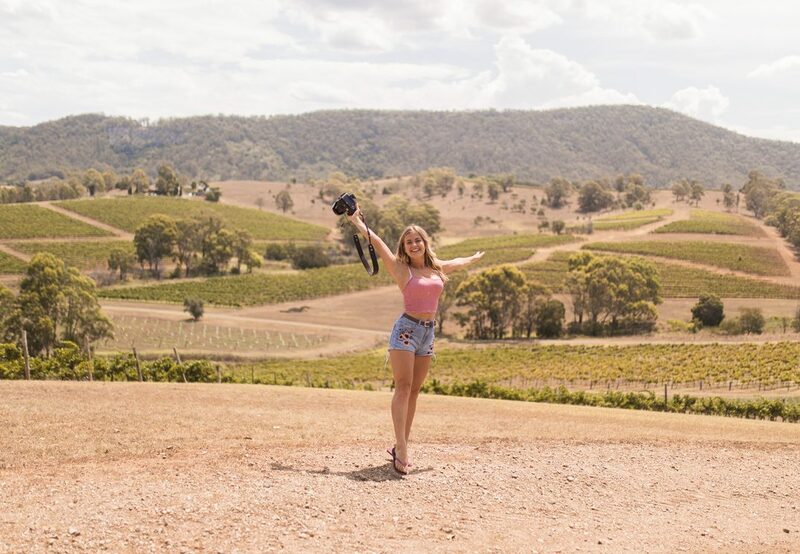 Book an overnight stay in Newcastle / Port Stephens and then spend the following day exploring one of Australias’ most famous wine regions – Hunter Valley. Top tip: Book something cheap and unique on AirBnb. Get £25 off your first stay here. 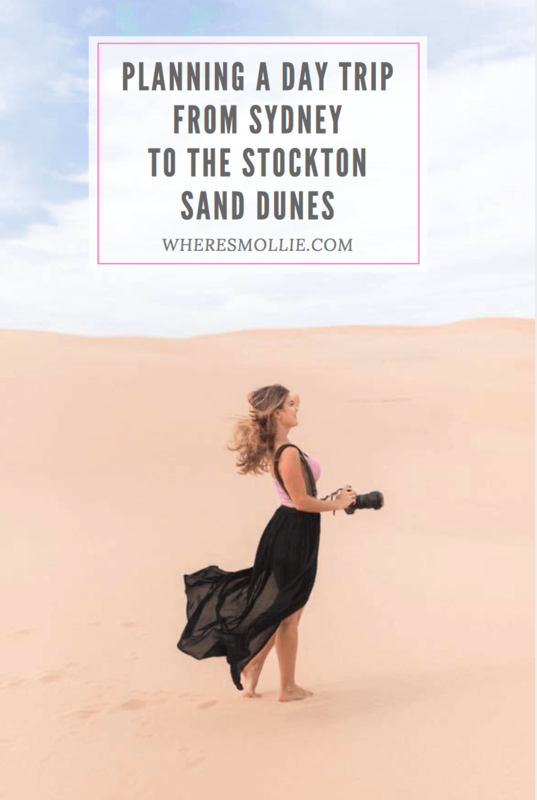 Have you been to the Stockton Sand dunes?